With more than 100 unique workshops and empowering plenaries, participants will learn from peers and experts from around the country. Content tracks will include SEL & academic integration, equity & diversity promotion, embedding health & wellness, parent & stakeholder engagement, and policy, practice & systemic change. The National Summit on School Safety is an intensive and interactive two-day conference. 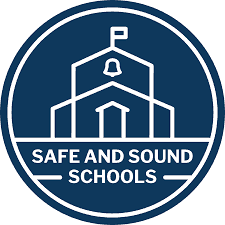 Conference sessions will cover the six-key areas essential to comprehensive school safety: (1) physical environment (2) operations and emergency management (3) mental and behavioral health (4) health and wellness (5) culture, climate, and community (6) school law, policy and finance. Come spend two powerful days of learning with our team of educational experts to help your school and district move forward to ensure high levels of learning for ALL students and in ALL schools. This institute will afford you the opportunity to learn from leading experts in the field of Social Emotional Learning and ultimately, create a more effective learning environment for both students and staff. 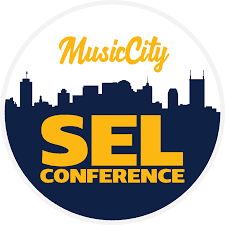 Our presenters have extensive knowledge pertaining to high quality SEL systems, structures and instruction. Hosted by Center for the Promotion of Social and Emotional Learning (CPSEL) in partnership with Rutgers Social-Emotional and Character Development Lab, this two-day training – comprised of course 101 and 102 – can lead to a certificate in instruction for social-emotional learning and character development (SECD).